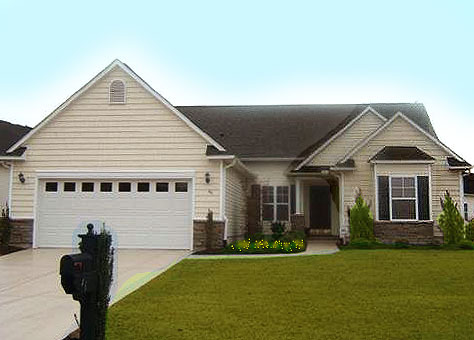 If you are looking at homes for sale in Prince Creek, then you must consider the Linksbrook community. Linksbrook's popularity starts with the fact that it is located in a low traffic area yet close to all that the Grand Strand has to offer. Restaurants, health care, grocery, area attractions are convenient due to the proximity of the area's major road systems. So, when in Linksbrook, you feel that you are away from everything yet everything is just 7 minutes away. This Prince Creek home is a 3 bedroom home with plenty of upgrades. After a game of golf, you can enjoy soaking in the garden tub, relaxing in the sunroom or taking a nap in the large master suite. The home was designed to be maintenance free so it won't require you to be a handyman in order to enjoy the home. 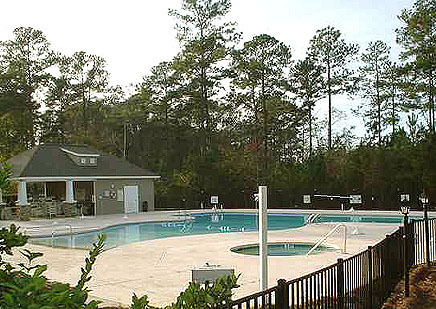 The community offers a pool, tennis and other areas for family recreation. It is very rare that you can purchase a home for this price in a Prince Creek community.